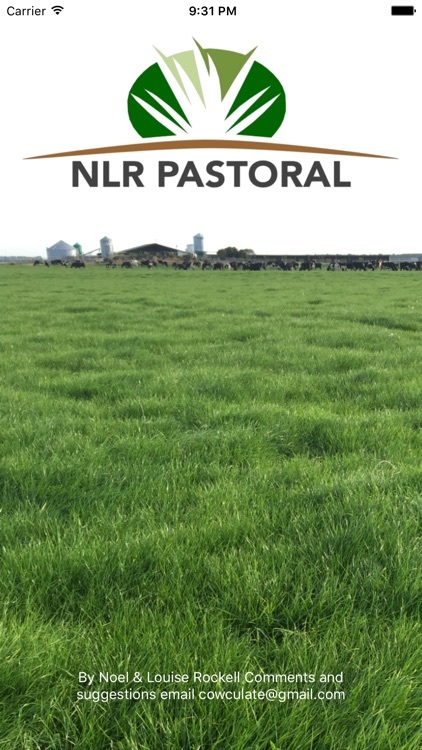 Grazing management during and after calving largely determines production to Christmas and how well the cows are fed at mating. 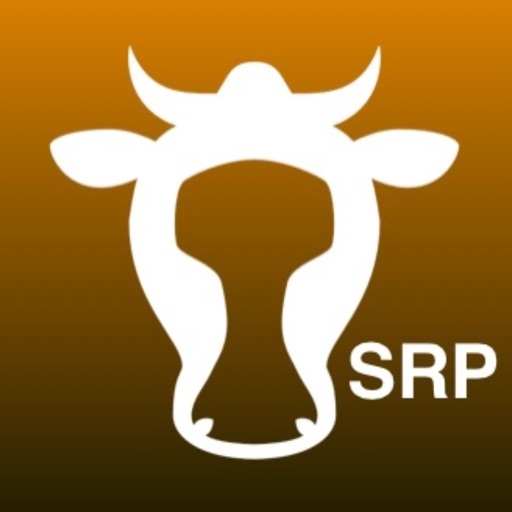 The Spring Rotation Planner (Grazing-SRP) iPhone App takes the guesswork out of grazing management over this critical period in the early spring. Follow the steps outlined in the App to design your own plan. 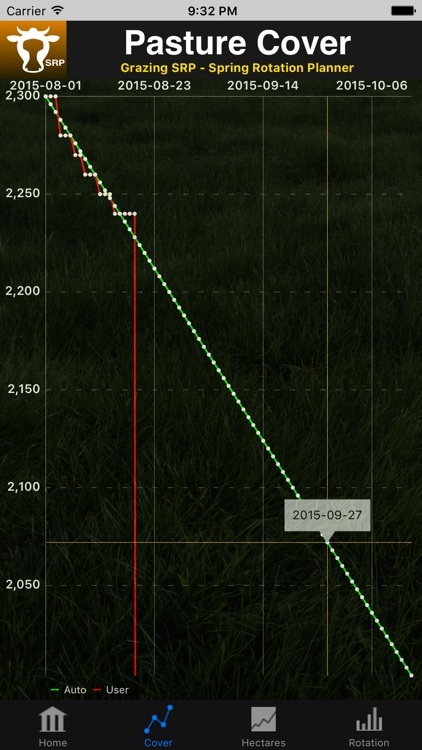 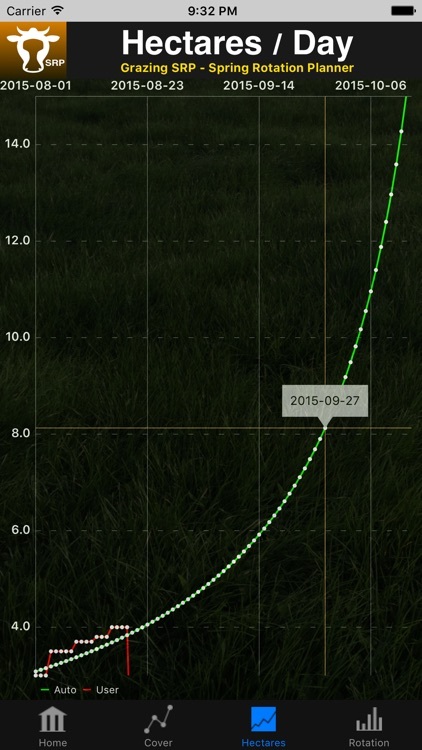 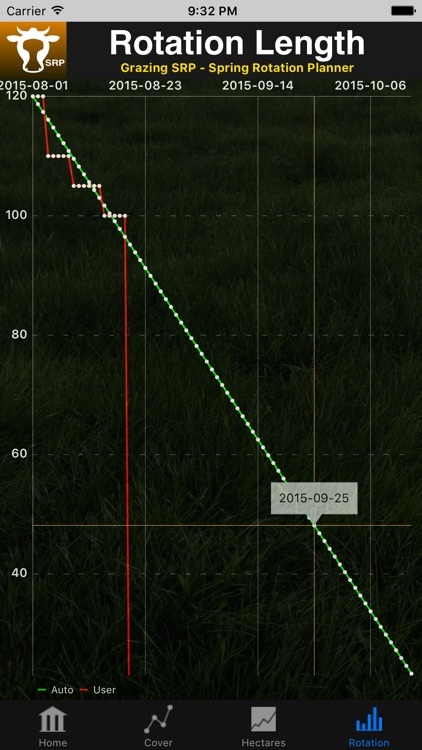 - 3 Output Graphs, Pasture Cover, Hectares/Day, Rotation Length. 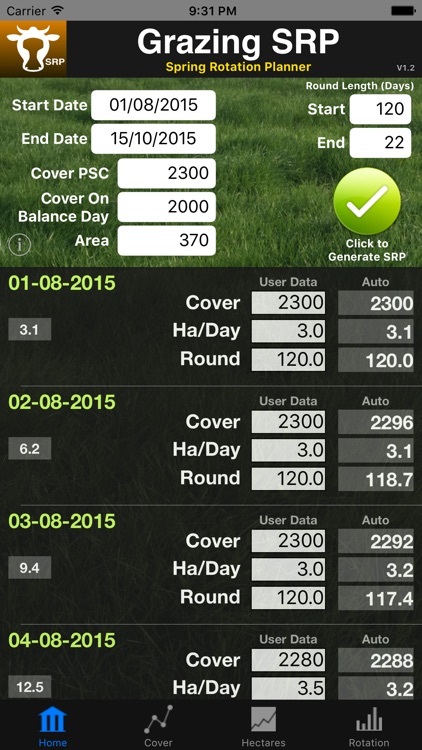 - Record & Track your own data against the rotation planner.